We chose to take public transport from the hotel to the airport - which means two things. (1) we got to see more of KL (2) our bus driver didn't speak the best English and we were very glad once we did finally reach the airport! Upon arriving to Koh Samui everything slows down. The people here are super friendly. We we got to our hotel we were freaking out! 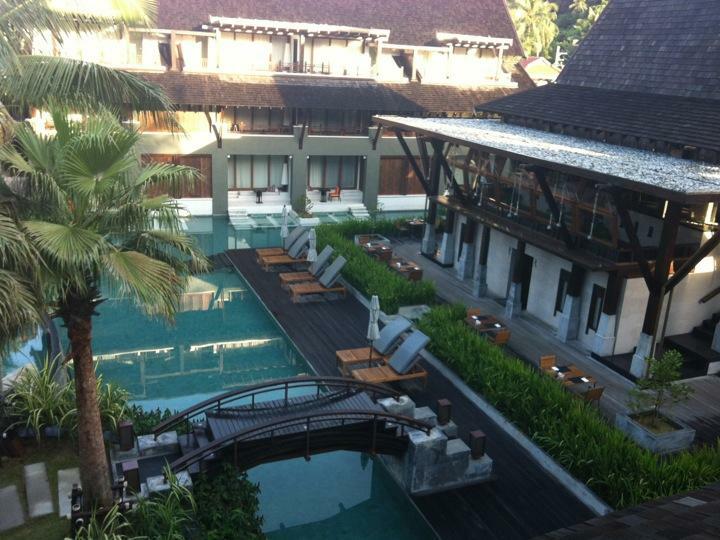 This place was the most amazing resort I've ever seen. You feel like a real rock star!